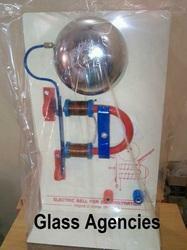 Glass Agencies EROSE are manufacturer of Electric Bell Model. Being a client centric organization, we are able to offer Organic And Inorganic Chemistry Molecular Model. We are actively engaged in offering a qualitative range of Sun Mood Earth Model for catering the diversified requirements of our clients. 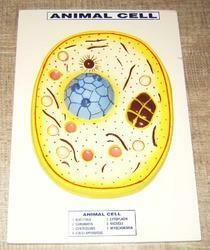 We make science models / physics models, working / non-working / 3D models for school projects. This Model Shows how Day and Nights are formed. Be it rhombus, parallelogram, rectangle, hemisphere, cylinder, circle, square, triangle, cone or other, geometrical shapes are high in demand in the market. Used for education purposes, these shapes are used in schools, children games and also for making designs. Available in various sizes and colors, our range can also be custom design as per the client’s given specifications. We are offering Model Of Hand Generator to our client.